I am a massive book lover, and there is nothing better than curling up next to the fire with your favourite book. My dad is always telling me that I will have to give away some of my collection, and I always respond with ¨maybe I just need a bigger shelf¨. I decided that it was time to make a list of my all-time favourite books. It was DEFINITELY hard to narrow them all down to just three books, but I somehow managed to do it. 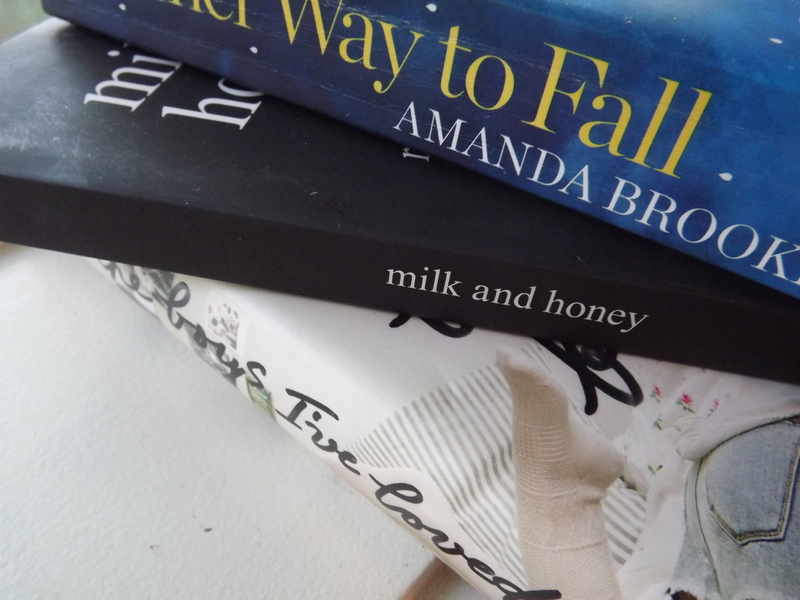 Here are my three all time favoured books. This is one of my all time favourite sappy love stories, every time a read it I get all giddy inside. The embarrassing moments make me pull my head under the covers and contemplate what just happened like they are my own experiences. 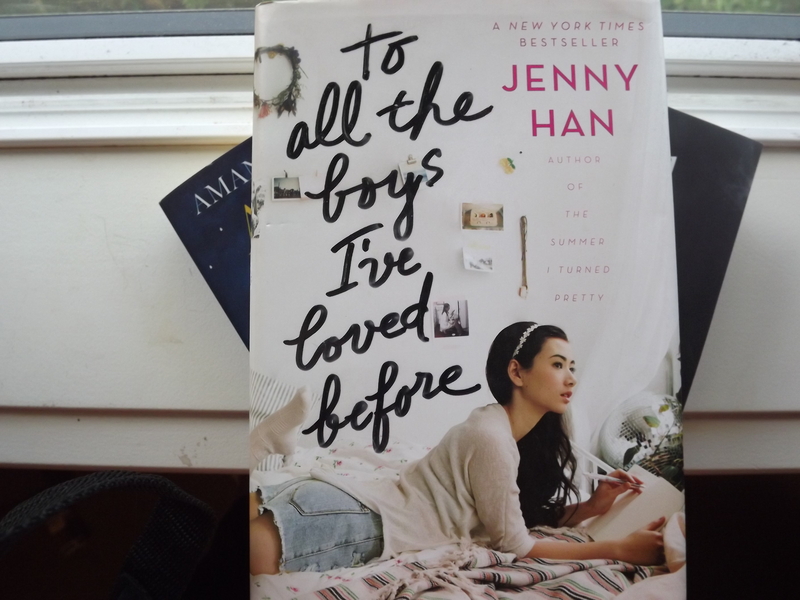 This novel is about Lara Jean who writes love letters, one for every boy she has ever loved – five in all. She pours her heart and soul into these letters and they say all the things that she would never say to them in real life. These letters are for her eyes only until her letters are mailed and Lara Jean´s love life transforms from imaginary to out of control. I love this book for so many reasons, but if I tell you it will give the whole novel away. But, if you are one who loves sappy cheesy stories then this novel is definitely for you. Now, this is not your traditional novel. It is a poetry book. Wait. Stop. Don’t keep scrolling I know it is a poetry book, it may not be for everyone. But, this book has changed my views revolving my life. It’s a book of poems about love, loss, trauma, and healing, it is split into 4 different chapters. The hurting, the loving, the breaking, the healing. Each of these chapters serves a different purpose, heals a different heartache. It will take you through your most bitter moments and find the sweetness within. I have read this book about 4 times in total. I find myself going back to find that one poem, that one moment that made me feel a certain way. Time and time again. I have notes scribbled on every page but as I keep re-reading, I find new meanings for the poems from new events that I have experienced. 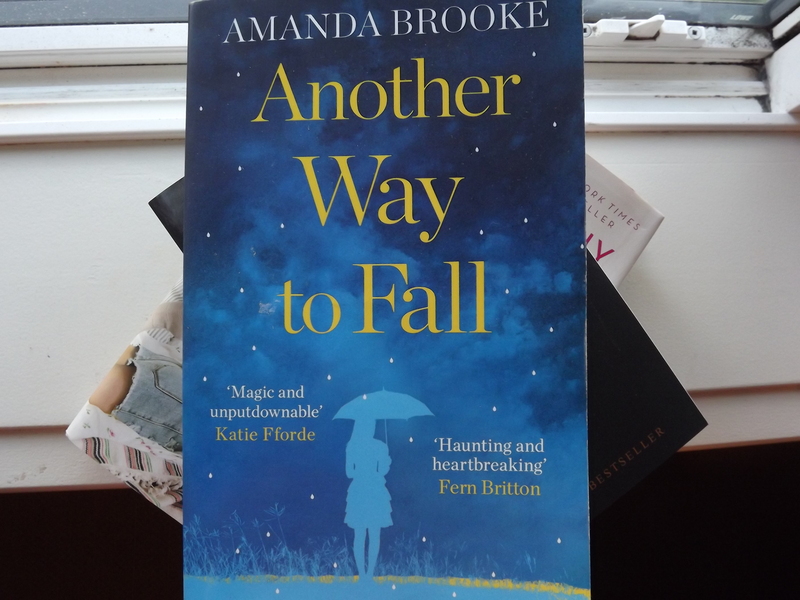 This book sent me on an unforgettable emotional rollercoaster and it was ¨unputdownable¨. This is a story about Emma´s life. She has been battling illness for three long years enduring everything with dignified hope and bravery. Until one day she is told that they´ve reached the end of the road. While her family and friends are thrown into chaos, she comes to the realisation that she must find a way to live the life she wants. This is a story about happy endings, Emma begins to write the story of the life she has dreamed of living. As her body begins to weaken, the lines between fiction and reality start to blur together and her story develops a life of its own. As her story gains strength. Emma and the ones who love her discover that even in death, there is light, there is life. This novel is my favourite out of the three because the author takes you on an adventure into Emma´s mind. 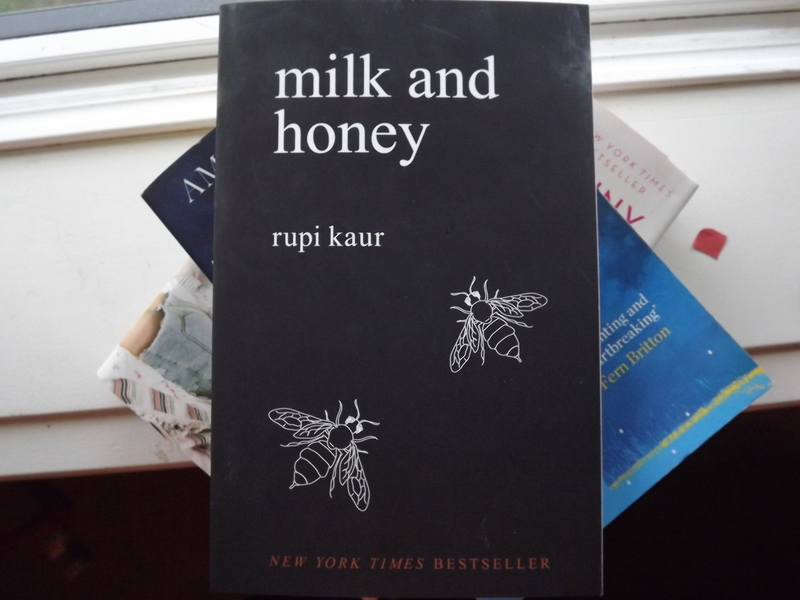 I love this book because her imagination allows her to escape her reality. She makes the reader contemplate a question. the question of what would they say if they could write their own happy ending? When I finished the book I felt so attached to Emma as if she was my best friend. This is one of those books that after you read it you don’t know what to do. When I finished the book I sat in my chair for an hour just thinking it all over. I’m not lying when I say this it took me a week to fully process the novel. But it is totally worth it. Well, there you have it. My top three books. I hope you take the chance and read one of these amazing novels and let me know what you thought. Happy reading.